Huawei Chairman Liang Hua warned his company could move away from Western countries if it continues to face restrictions and focus instead on countries where it is welcome. 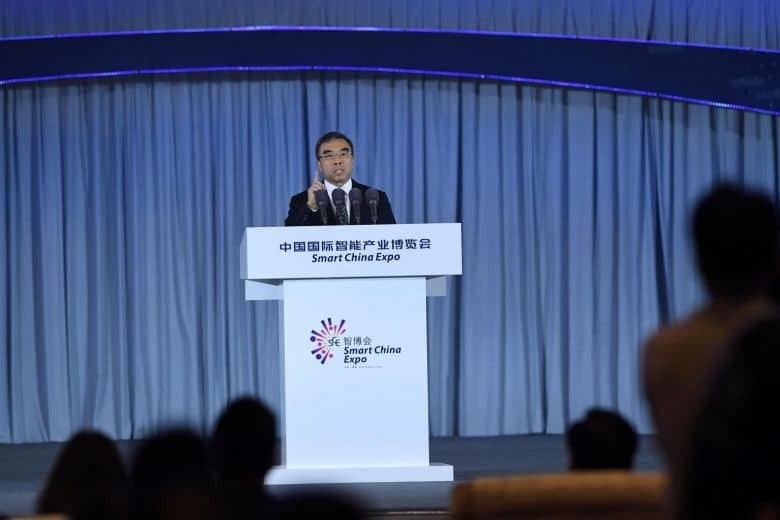 He was speaking at the World Economic Forum in Davos addressing decisions by multiple countries to restrict the use of Huawei technology in their strategic telecommunications network. Western countries are concerned Huawei collaborates with the Chinese State in espionage. The company itself denies any links to the Chinese State though it has recently fired a senior employee arrested in Poland on suspicion of espionage. This latest announcement by the company is commercially understandable but has clear political undertones. “We will transfer our technology to countries where we are welcomed”. Malta undertook to allow Huawei to roll out 5G technology here meaning the Chinese firm will have access and control to Malta’s strategic telecommunications infrastructure. The government has kept its comments to decisions by other Western countries to restrict the firm’s technology very brief. But it has declared it has not changed its decision to forge ahead with its deal with Huawei. That deal includes the installation of video surveillance technology in the country starting with Paceville and Marsa but to be then rolled out elsewhere in the country. Huawei surveillance technology allows automated facial recognition that in China is a tool of state control. The state company implementing the project in Malta with Huawei, Safe City, has said Huawei’s video surveillance in Malta will not be using its facial recognition capabilities as these are “probably illegal”. Western countries blocking access to Huawei technology for their strategic infrastructure are concerned the equipment can be used to gather information without the knowledge or authorisation of law enforcement authorities of the country they’re in. This means that the surveillance technology being introduced by Huawei in Malta could be used for “probably illegal” facial recognition without any law enforcement agency in Malta ever finding out about it. The Huawei project in Malta is being supervised politically by Tourism Minister Konrad Mizzi, whose wife Sai Mizzi – a Chinese national – brokered the deal. The civil service and the police have also been excluded from the project which is being driven instead by an ad hoc agency run by Joseph Cuschieri a close personal associate of prime minister Joseph Muscat. Christmas dinner with mates. 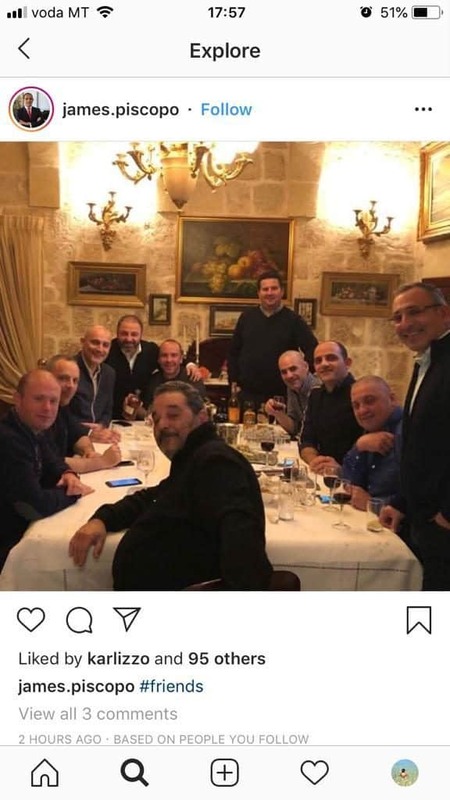 Joseph Muscat and Keith Schembri seen here at Christmas dinner with personal friends including Joseph Cuschieri immediately to their left.